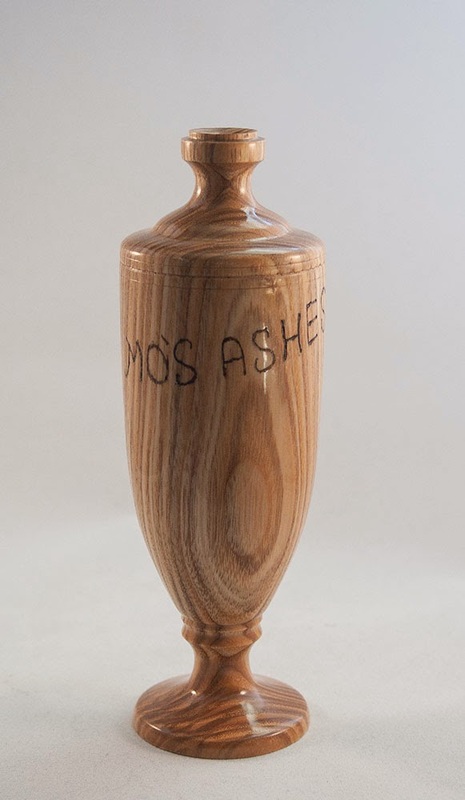 A recent thread on the UK workshop forum led to a nice small commission to produce a cricket trophy based on the actual ashes trophy, complete with an inscription, this is the end result which I am happy to say has been received with delight by the customer! 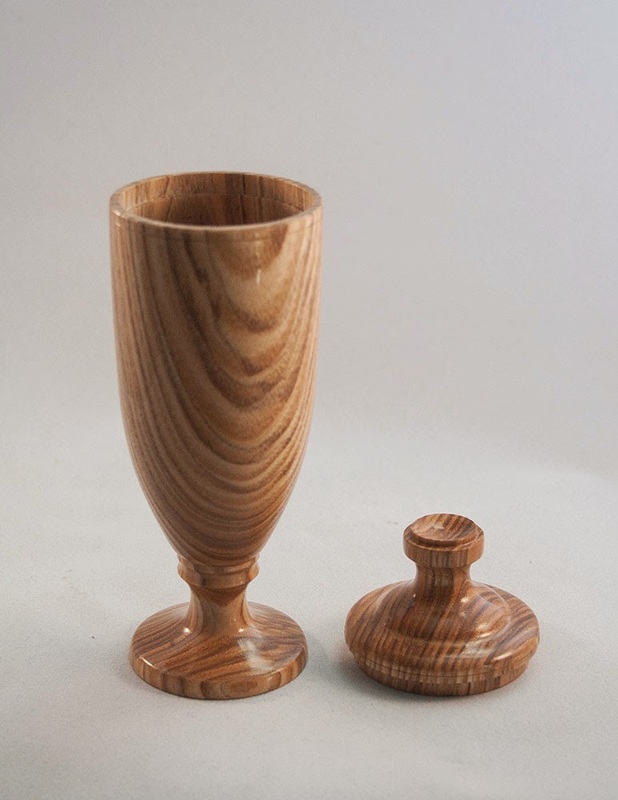 The original has a square section pair of handles which would have been very difficult to incorporate into this small (6" in height) urn. Mo was a great Uncle of the customer.